Houston ranking No. 36 on Texas Highways's Travel Destinations list wasn't the only surprise, especially when you see which city was No. 3. Even this picturesque view of Houston's skyline wasn't enough to move it higher than No. 36 on Texas Highways' Top Destination list. 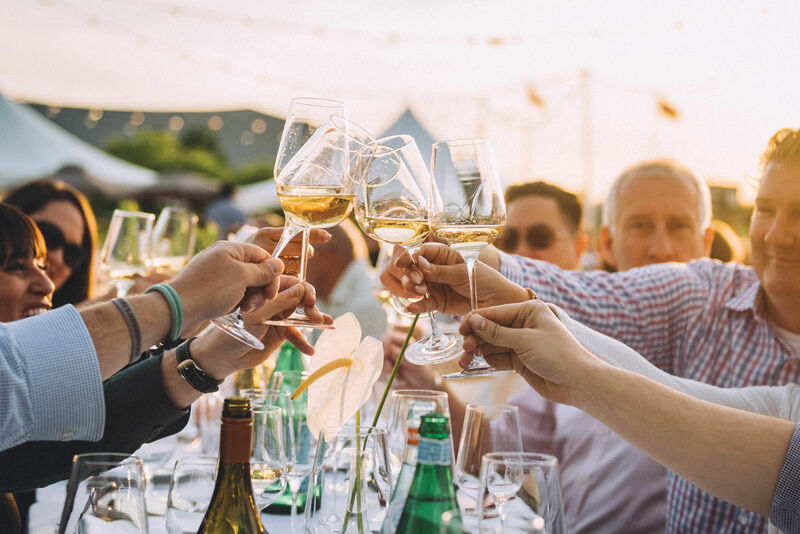 What criteria do you use for choosing in-state travel destinations? Are you looking for vast open spaces or the bustling mechanics of a Texas urban jungle, with some views to boot? Maybe even some elevation or a perfectly-adequate beach? 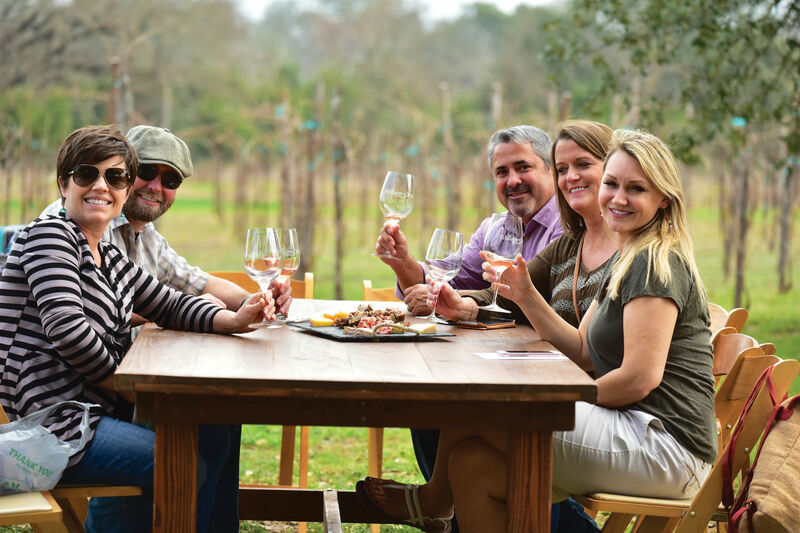 It’s easy to tell that many Texans are conflicted on their criteria, at least judging by Texas Highways's recent Top 40 Texas Travel Destinations list, as determined by the magazine's readers. Somehow, Houston clocks in all the way down at No. 36, which is understandable but also seems impossibly low. 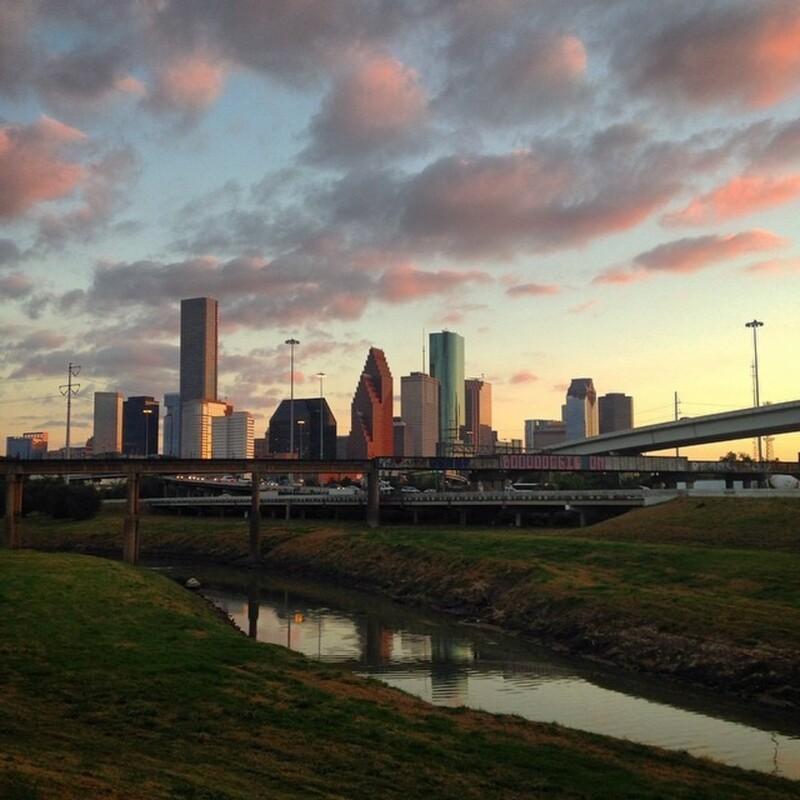 In a way it makes sense, because Houston by all accounts is a top-notch place to live. It’s a destination city for the economy, for jobs, for sampling all of the best Tex-Mex a dozen times over. You can’t fit those things into a vacation. But then again, Houston ranking behind such bastions of travel like Lockhart (No. 29), Abilene (No. 18) or, gasp, Dallas/Fort Worth (No. 31) still leads to some head scratching. Is it possible Houston is not as cool as Houstonians think it is? We prefer to think our reputation precedes us, that there's a lingering intimidation factor of our sprawling past, as though we had never condensed or modernized our urban center since the 1980s. Sure, our highways may make for some altogether lengthy and confusing driving—it’s not like you can pop over to NASA in five minutes—and you can’t capture the entirety of our local flair from being here in one weekend, much less a day. But we’ll steal a phrase from the city’s unofficial marketing campaign: It’s Worth It. Of course, there’s a caveat to this list and Houston’s placement on it. Would you count Galveston as a part of Houston? Great, because its family-friendly beaches and seaside come in at No. 15 on the list. Brazos Bend State Park, a mere 30 miles south of downtown, could easily be considered a slice of Houston life. It’s No. 12 on the list. Average those rankings in and you’d get Houston at No. 21, a much more appropriate spot for our fair city. 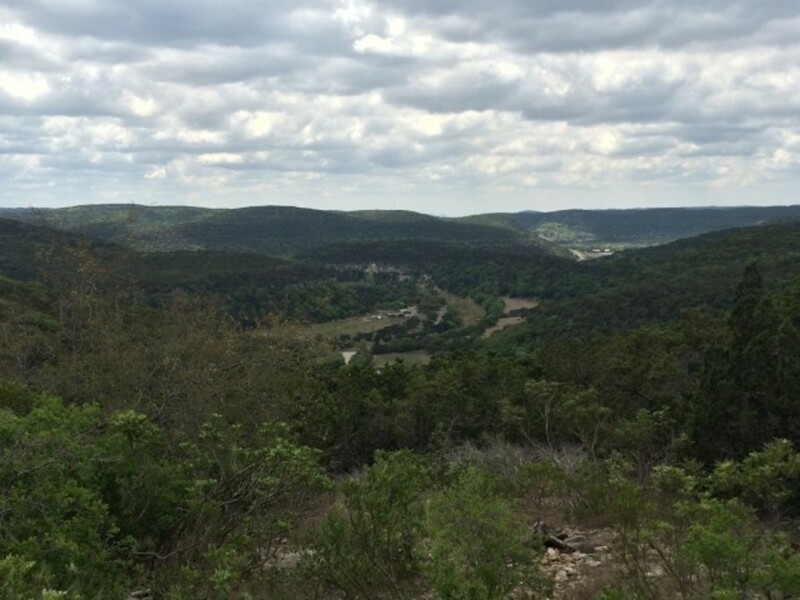 The view from a peak at Lost Maples State Park shows off Hill Country in all its glory. There were some other surprises on the list. Waco clocked in at No. 3. 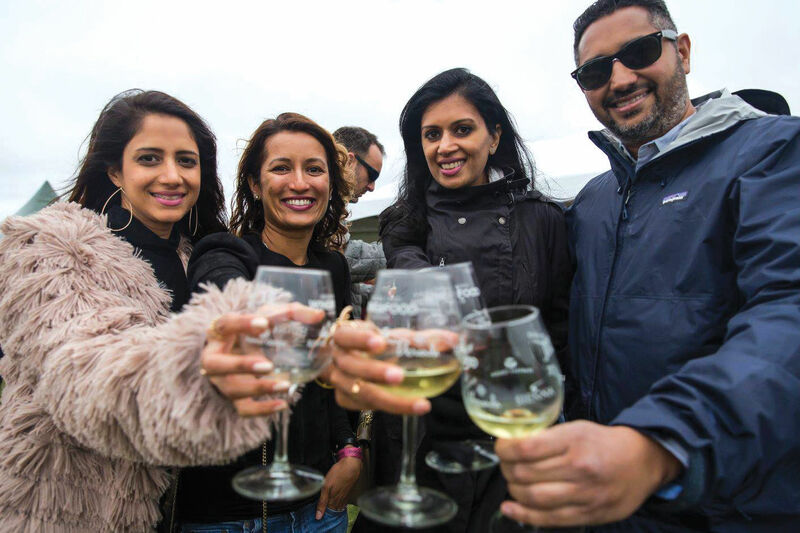 Don’t get us wrong, we’ve recently seen the light on Waco as a weekend destination, but it’s occupying a spot ahead of Big Bend (No. 4) and Hill Country (No. 5?) That’s a bit of a stretch, even though we can understand the appeal of drinking all the Dr Pepper you want while you’re there. Hill Country is vague, but that’s forgivable considering the vastness of its parks and trails. Exploring Lost Maples and visiting Bandera are two quintessential Texan experiences, almost right out of an old Western or cowboy flick. 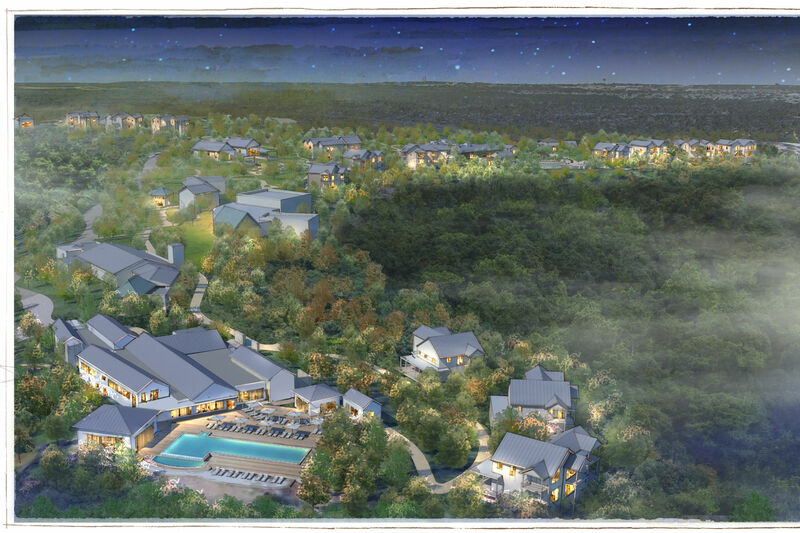 That, along with Pedernales Falls’ majestic canyons and falls on the very outskirts of Austin (No. 26 itself), make for the best kind of outlaw adventure. Marfa falling all the way to No. 33 was a bit of a downer, considering the town’s artsy charm and close proximity to Big Bend and some beautiful West Texas desert. Between starry observations at the McDonald Observatory, the bounty of springs at nearby Balmorhea State Park and another large collection of Dan Flavin light installations, Marfa is a Houstonia favorite. 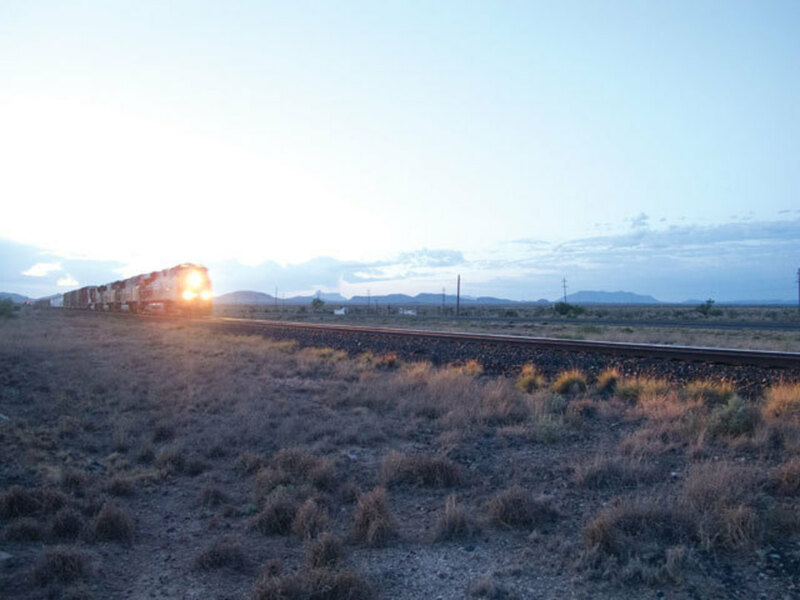 A train rumbles into Marfa, one of Houstonia's favorite destinations out there. Fellow Texas travelers, what do you think of Houston's placement?